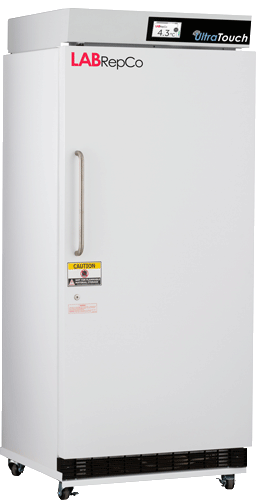 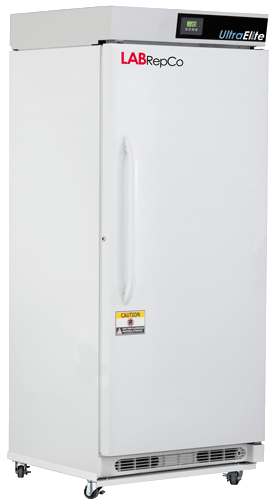 The MDF Series Biomedical Freezers from phc (formerly Panasonic Healthcare) are designed for long- or intermediate-term storage at temperatures as low as -30°C. 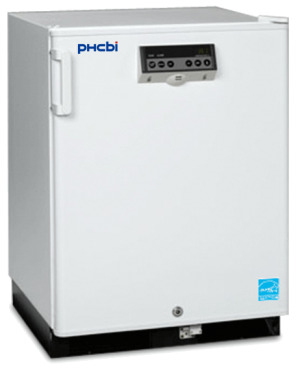 The MDF-U5312M-PA freezer is constructed with a high-performance clinical grade refrigeration system making it ideal for medical, biotechnology, and industrial laboratories storing blood components, enzymes, culture media, specimens, vaccines, and other temperature sensitive materials. 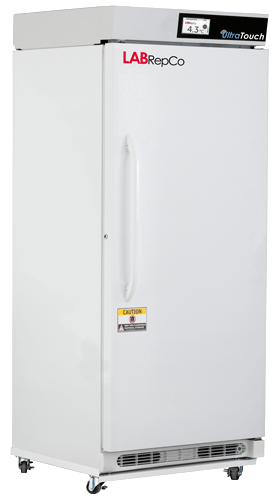 This 17 cubic foot unit features a manual defrost system offering outstanding temperature uniformity and stability without temperature spikes. 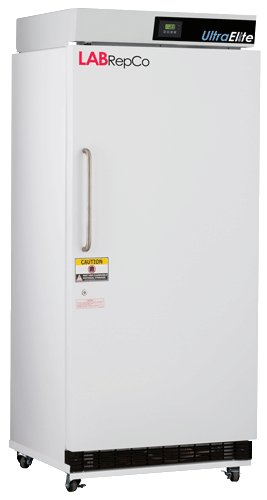 The MDF Series Biomedical Freezers have all the right features for even the strictest application including: advanced temperature controls, precise uniformity, temperature stability, and accurate alarms and monitoring. 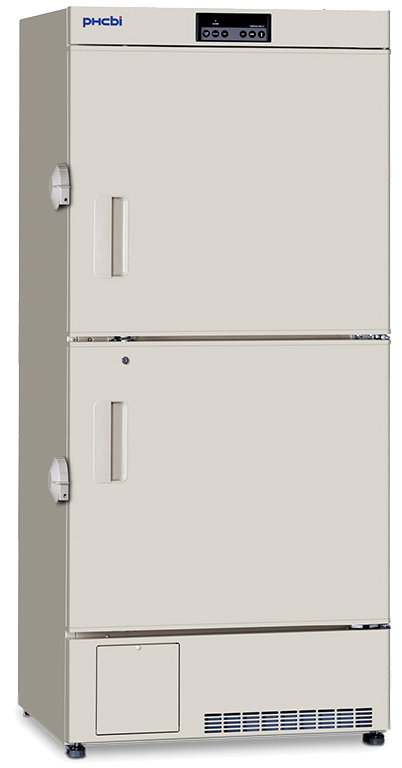 Microprocessor Controls: Comprehensive set point, alarm, monitoring, and diagnostic function are maintained by a PHC-built microprocessor controller with digital display of all input/output function.